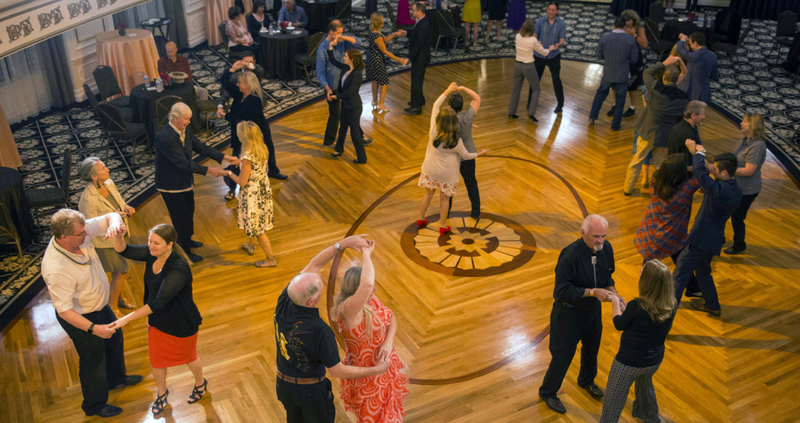 CLEARWATER, Fla., February 26, 2018	(Newswire.com) - Savoy South Dance Hall hosted its monthly Swing Dance for Charity Feb. 15 at Clearwater’s Fort Harrison. This month’s dance helped raise funds for Applied Scholastics Community Learning Center, an afterschool tutoring program that provides effective help for children who are falling behind in school. 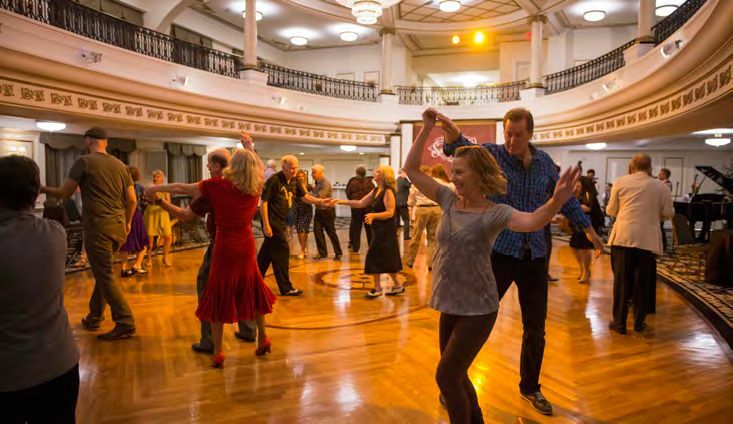 Arleene Bowles, founder of Savoy South and owner of Right Step Studio, created the charity dances where people can enjoy an evening get-together while supporting local charities. 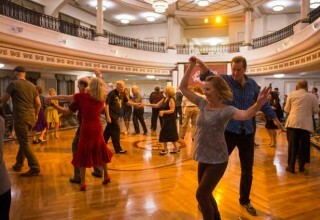 After refreshments, prepared by award-winning Fort Harrison chefs, Ms. Bowles taught those attending to dance East Coast Swing, a dance that dates back to the 1940s. 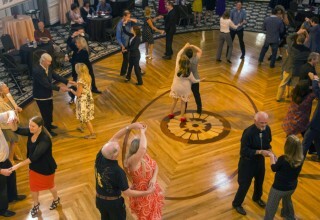 Guests then took to the dance floor, swinging to live music performed by the Flag Band. At intermission, guests were invited to participate in an old-fashioned cakewalk raffle. Similar to musical chairs, cakewalk dancers strut around in a circle single file until the music stops, then scramble to stand on numbers laid out around the dance floor. Those not landing on a number are eliminated. Cakes were awarded as prizes to winners in the categories of Best Dressed, Best "Strut" and Last Person Standing. Previous Savoy South dances at the Fort Harrison have benefited Miracles Outreach, a nonprofit providing hope and a home to homeless and abused children and victims of human trafficking, Pinellas Sheriff’s Police Athletic League and My Hope Chest, helping uninsured breast cancer survivors afford breast reconstruction surgery. The Fort Harrison is the religious retreat of the Church of Scientology Flag Service Organization. 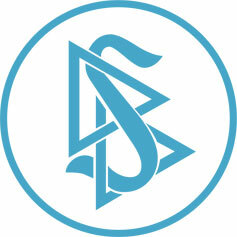 Scientology is an applied religious philosophy, founded by L. Ron Hubbard. The Church of Scientology makes its facilities available to non-profit groups as a service to the community.